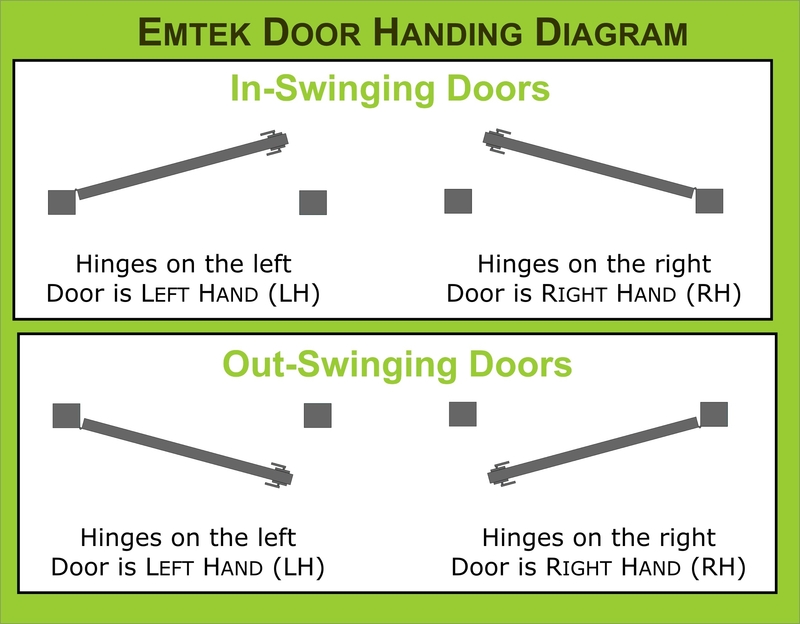 Door Thickness: Required Choose Options N/A (for Dummy Pairs) 1-3/8" 1-1/2" 1-5/8" 1-3/4" 1-7/8" 2" 2-1/8" 2-1/4" 2-3/8" 2-1/2" 2-5/8" 2-3/4" 2-7/8" 3"
This brass tubular entry set is traditionally styled architectural front door hardware. With an arched plate and your choice of many finishes, these entry locks are suitable for the very finest homes and their exterior doors. 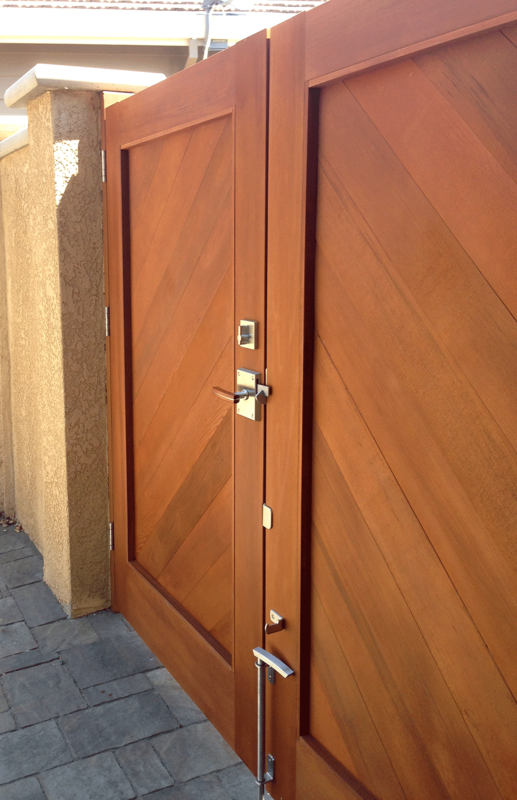 A combination of decorative door hardware and functional entry lock set, the smooth plates and textured handle add dimension to the look. 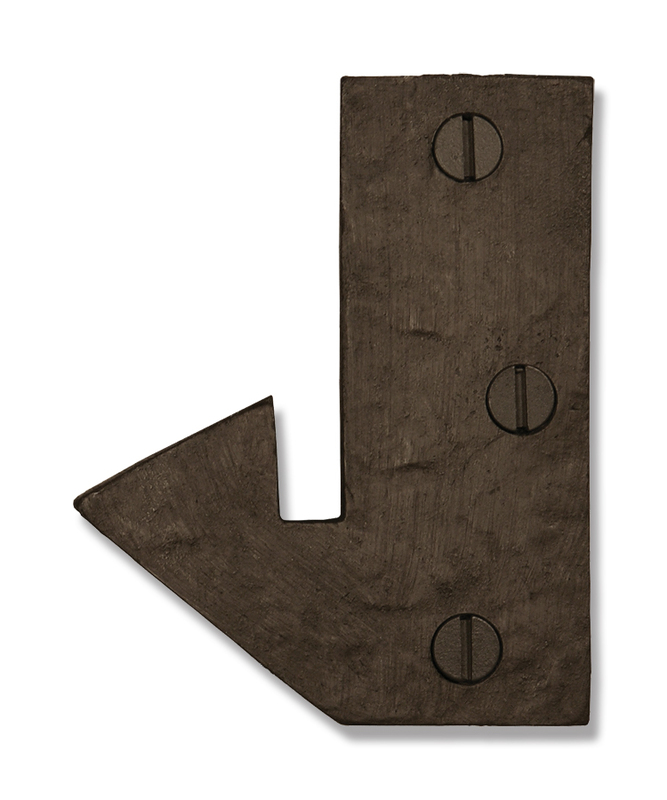 Choose from many knobs and levers to complete the inside trim. Your choice of single cylinder or double cylinder deadbolt with the set. 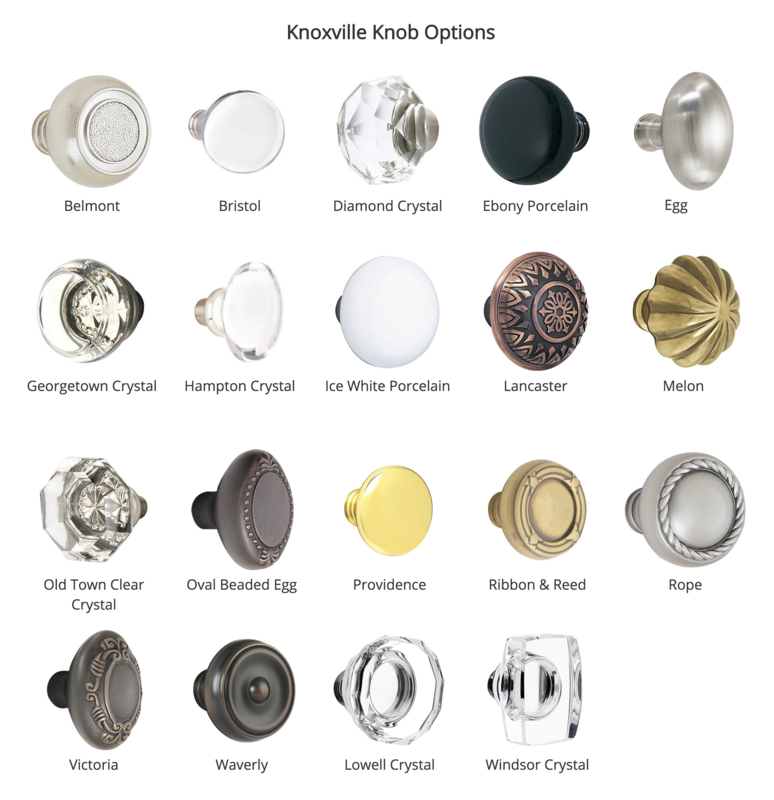 A single cylinder deadbolt offers a keyed exterior and a knob-turn on the inside. 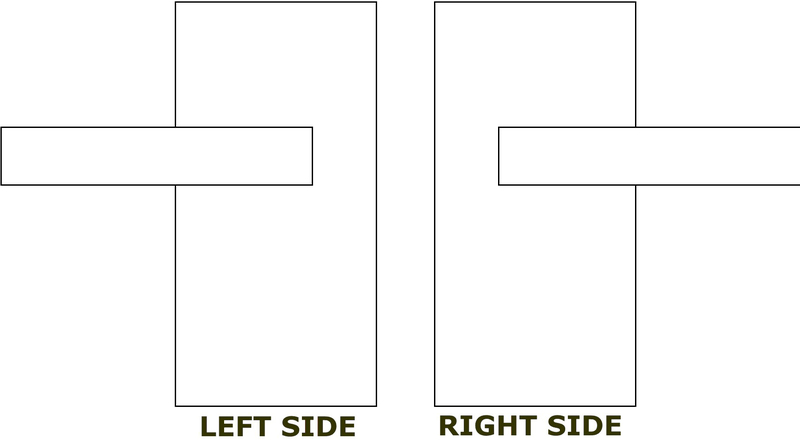 A double cylinder has a keyed interior and exterior. The deadbolt has a Schlage C Keyway. 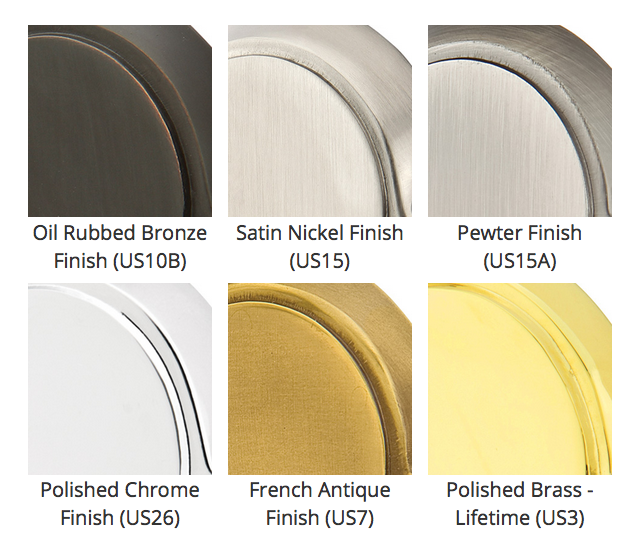 Finishes Available: Polished Brass - Lifetime, French Antique, Oil Rubbed Bronze, Satin Nickel, Pewter, and Polished Chrome. Set Includes: Outside trim with handle and lock, inside trim plate and lever/knob of your choice, spindle, tubular latch and cylinder, and strike. 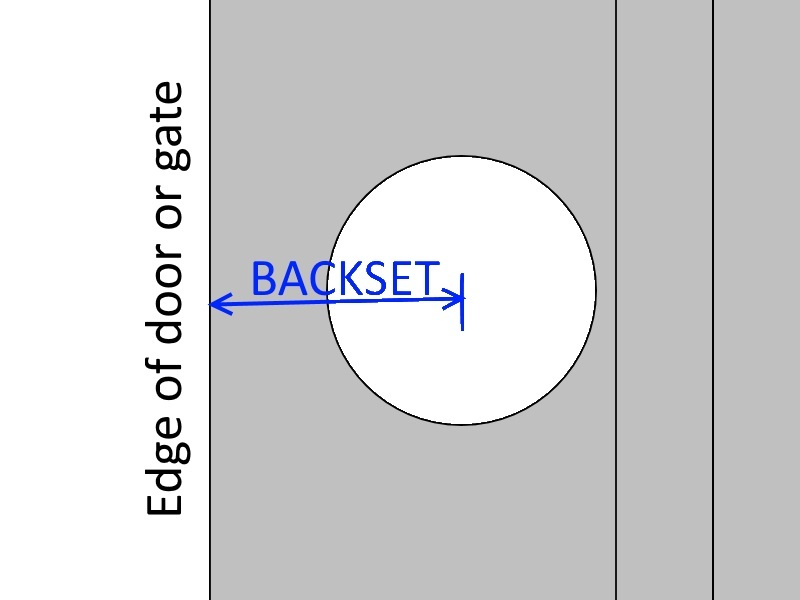 Fits Doors: 1-3/4" thick to 3" thick (Required with order). Double cylinder can fit a maximum of 2-7/8" thickness. 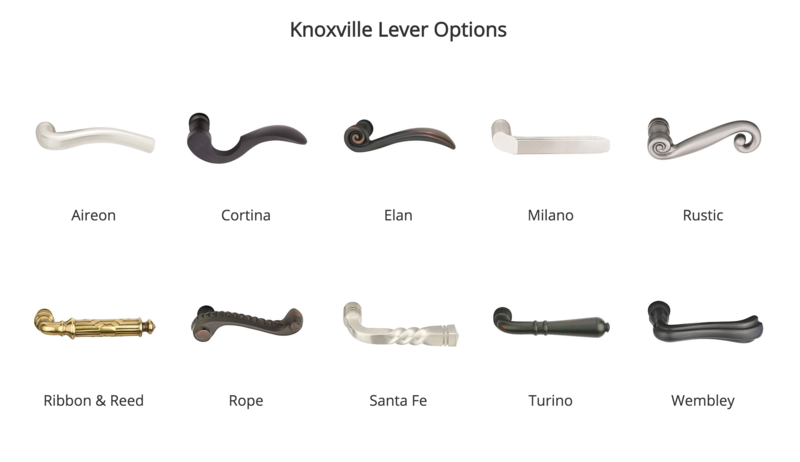 Clearance between door & grip is 1-1/2"
Please find links to where you can purchase styles of handlesets in the Alternate Configurations section below.